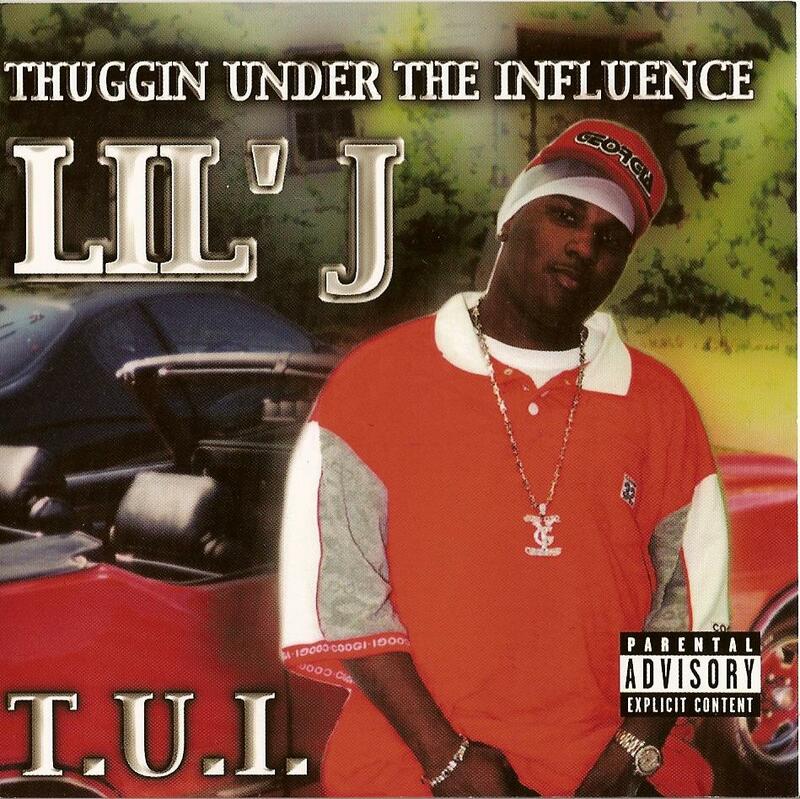 Purchasing Thuggin' Under the Influence (T.U.I.) from Amazon helps support Album of the Year. Or consider a donation?